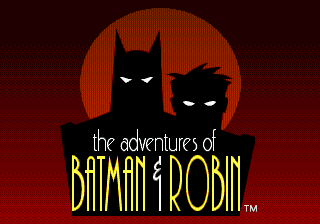 By far, I have never had a more enjoyable gaming experience than when playing this game. 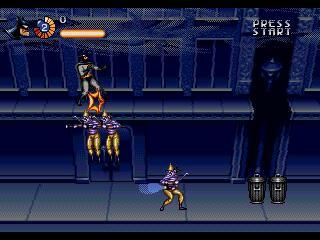 I first played this game back in the day when I was around 5 or 6, and have been playing it ever since.The gameplay is an arcade style beat 'em up with both physical attacks and projectile attacks. 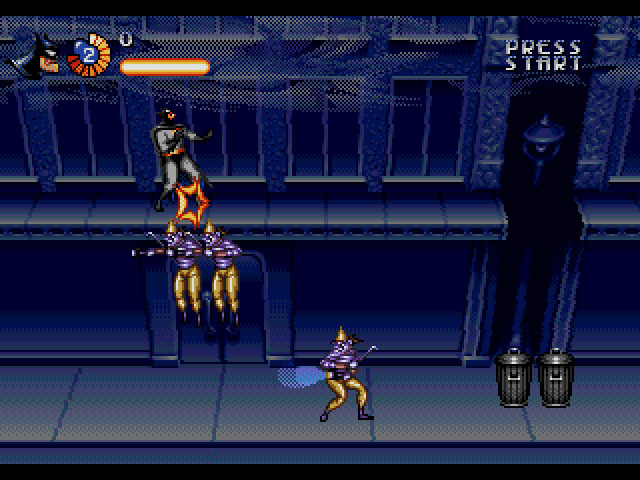 Throughout the game you are subject to endless waves of enemies that will kill you fairly quickly unless you know what you're doing. 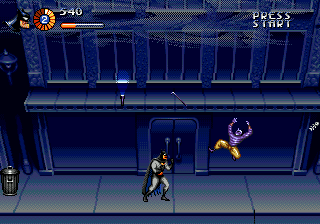 At the end of each level you face a unique boss that will surely take your last amount of health you managed to have escaped with from the rest of the level.To me, this is the epitome of batman, capturing it perfectly in every way. 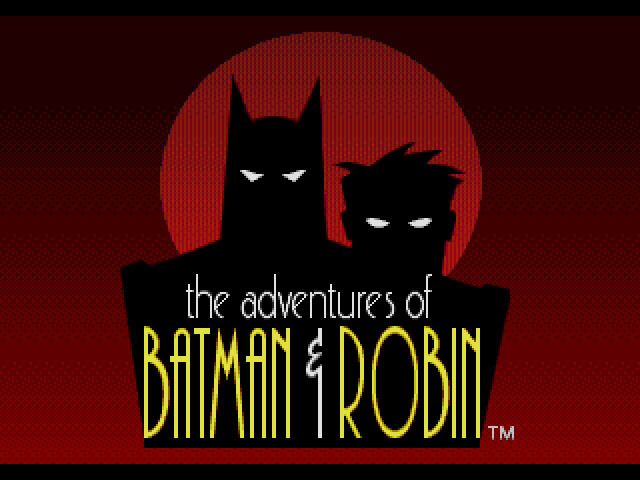 I will always thank that this unrecognized gem was created so perfectly, and that no matter where future gaming takes me I will always have The Adventures of Batman & Robin.